The One Direction member's track was written about his late mother, Johannah. Tomlinson told the BBC how it helped him deal with his grief: "It was something I needed to get off my chest. I used to lean on my mum for a lot of things - anytime I needed advice on something she would be the first call I made." The song — the singer's first new offering since 2017's Miss You — is a heartfelt outpouring of emotion delivered via a rich pop ballad. "You'll never know how much I miss you, the day they took you, I wish it was me instead," he sings. Louis Tomlinson has shared the video for his new single, Miss You. 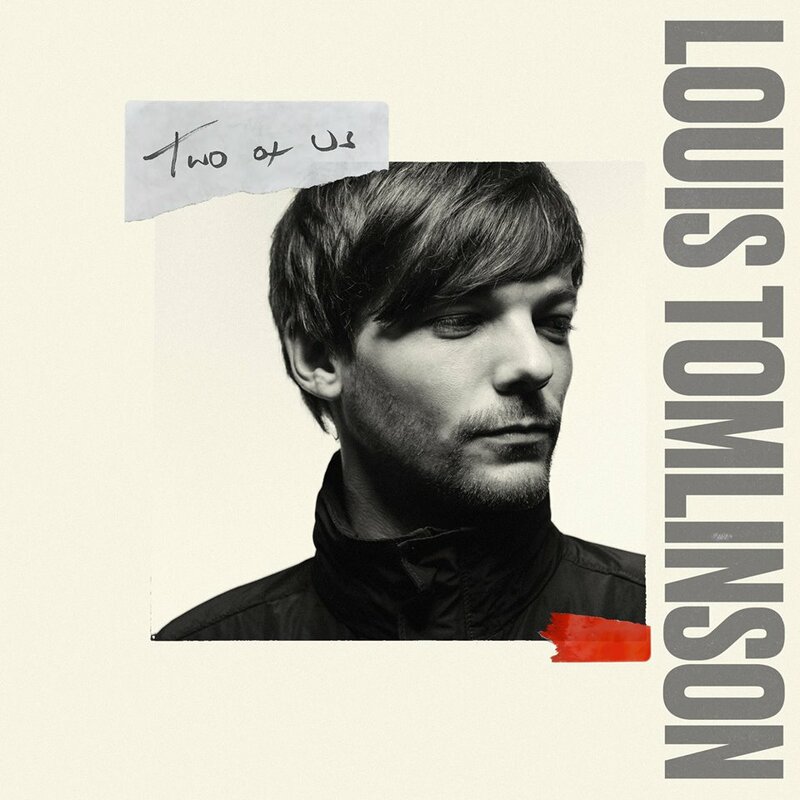 Louis Tomlinson has shared a new track. 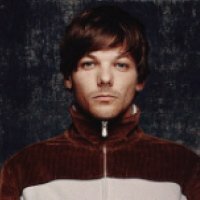 Photo: Louis Tomlinson Facebook Louis Tomlinson has released a new solo single, Back To You.